Unlike other resveratrol supplements made using Polygonum Cuspidatum (Japanese knotweed), Reziva contains concentrated trans-resveratrol, oligomeric proanthocyanidins, anthocyanins and wine polyphenols - just like real red wine. 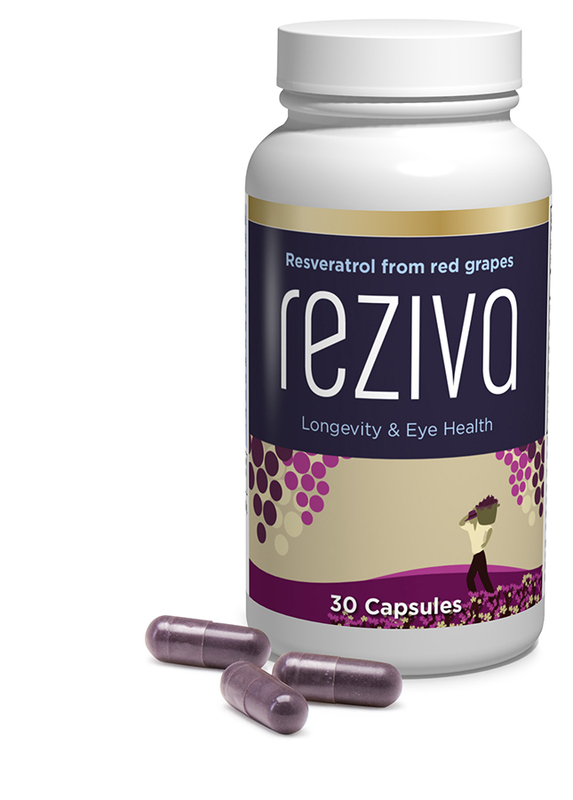 One Reziva capsule per day gives you as much resveratrol as 30 glasses of red wine! Vitamin Science independently tests every lot of every one of its supplements for potency and purity so that you are sure that you are getting the necessary nutrients.